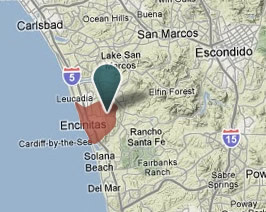 Encinitas encompasses a broad and diverse area from its coastal community of Leucadia to the rural-feeling Olivenhain, where horses and pastures abound. Popular beaches include Moonlight Beach and Swami’s Beach and also popular is the Self-Realization Fellowship Center’s bluff top Meditation Garden. Locals and visitors alike enjoy the fun of surfing, swimming, fishing, cycling, camping, hiking, ocean kayaking and sunbathing in Encinitas. The San Elijo Lagoon Ecological Reserve, the largest coastal wetland in San Diego County, is approximately 900 acres and a haven for more than 295 species of birds and over 300 species of plants. 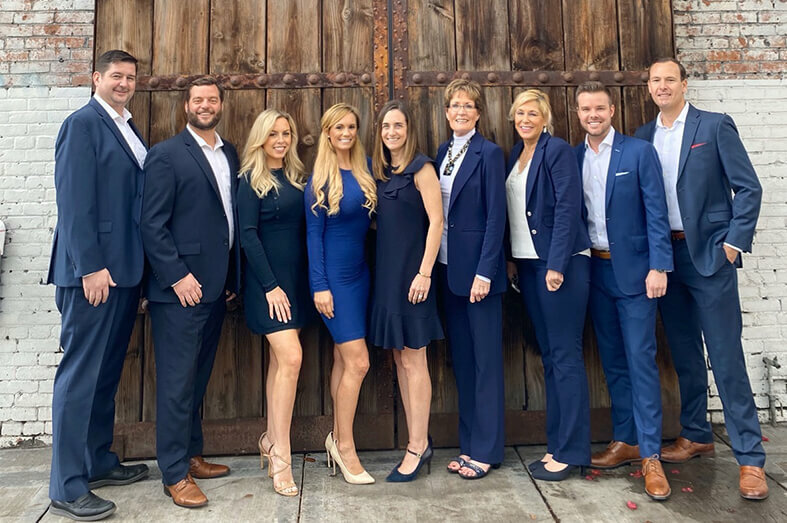 In addition to a wealth of outdoor and recreational opportunities, Encinitas’ downtown area boasts a variety of boutiques, antique shops, art galleries, restaurants, coffee houses and cafes. The historical La Paloma Theatre, located in downtown Encinitas, was built in 1928 and was one of the first theatres to show “Talkies,” talking pictures.